Epic Fab Girl’s first annual Go-Getter Conference was held March 22-24th in Chicago – and it was EPIC! 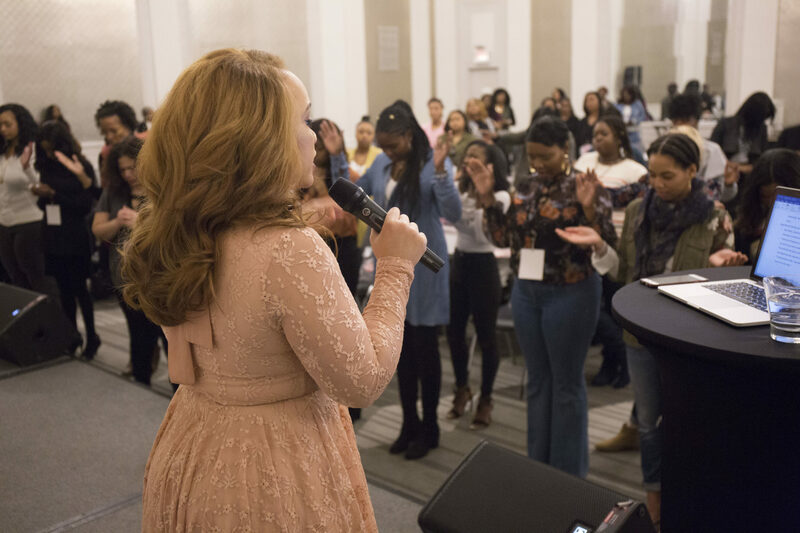 Nearly 200 faith-based, career-minded women entrepreneurs and influencers from over 15 U.S. cities gathered for one phenomenal weekend. Go-Getter Conference was simply a life-changing weekend! Go-Getter Conference is the only women-focused event of its kind; it is aimed at filling the gap in the industry between women empowerment events and purpose-focused events for Christian women. Our goal was to not just empower and inspire women to be all God created them to be, but provide them with actual tools that will help them take their lives and businesses to the next level. Delving into the topics of finances, friendship, work-life balance, romance, faith, and entrepreneurship – this conference is for the modern-day woman who is seeking fulfillment in her relationships, success in her endeavors, confidence in her own skin, and most of all – wholeness in her walk with God. 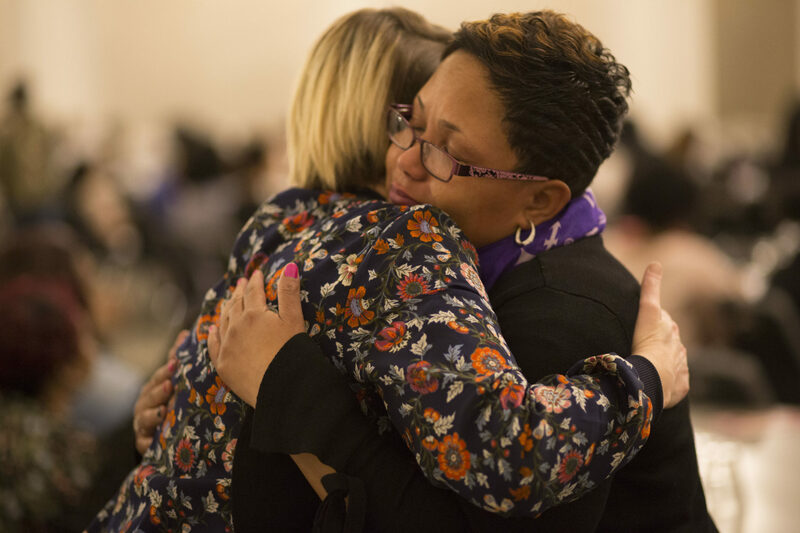 Women were able to walk away with a better sense of their life’s purpose along with information they could apply to their lives to advance their purpose and careers. Ivan Land Jr. – founder of Ivan Land Jr. Consulting & Design Co.
God’s presence was in the room. You could feel nothing but positive energy from each of the speakers and everyone you met. Not only did we spend time praying, but we learned a lot while there and also got the unique opportunity to connect with other like-minded women. To catch our conference highlights, check out this video on YouTube below.